brewpub scene in a whole new way. through some of the area's most awesome spots. Drink in the best Sacramento has to offer. know... you've never experienced anything like this before! 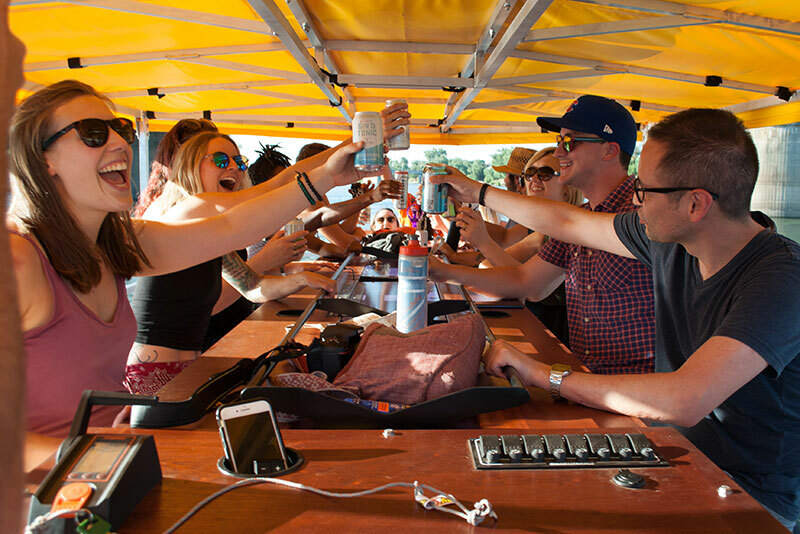 Sacramento’s Original and Favorite 15-passenger party bike conducts the ultimate brew and pub tours in town. 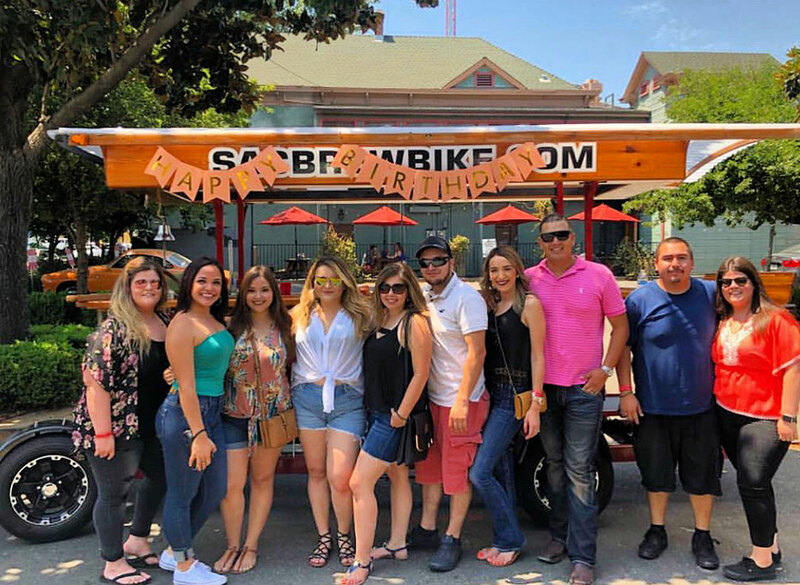 With 5 Brew Bikes and our own private bar, we’ve set the standard for the VERY BEST way to celebrate birthdays, bachelor & bachelorette parties, team buildings & corporate outings, or just a fun group tour of the best bars and craft beer Sacramento has to offer. We’ve made it super easy to check tour availability and book your ride. Select your ride, check times, and book your time slot. Before you ride, please sign our liability waiver. It will speed up the process if it’s completed before you arrive on site to ride. 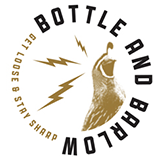 Tours start/end at the Sac Brew Bike bar at 1519 19th Street, Sacramento, CA 95811. Please arrive 30 minutes early for check-in. Click to see what you’ll experience on a Brew Bike tour! Our tours are about our relationships: with our customers, brewpubs, and the Sacramento community. 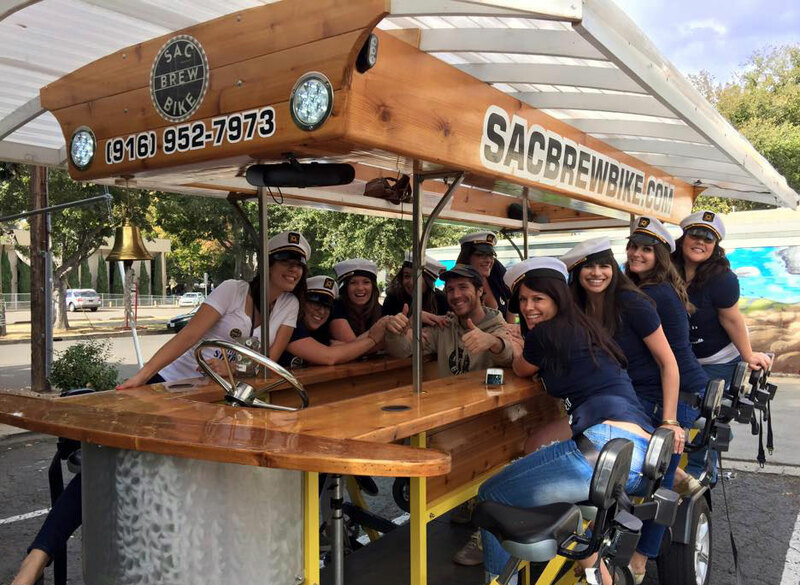 When you’re ready for something really different in Sacramento, book a ride with Sac Brew Bike. 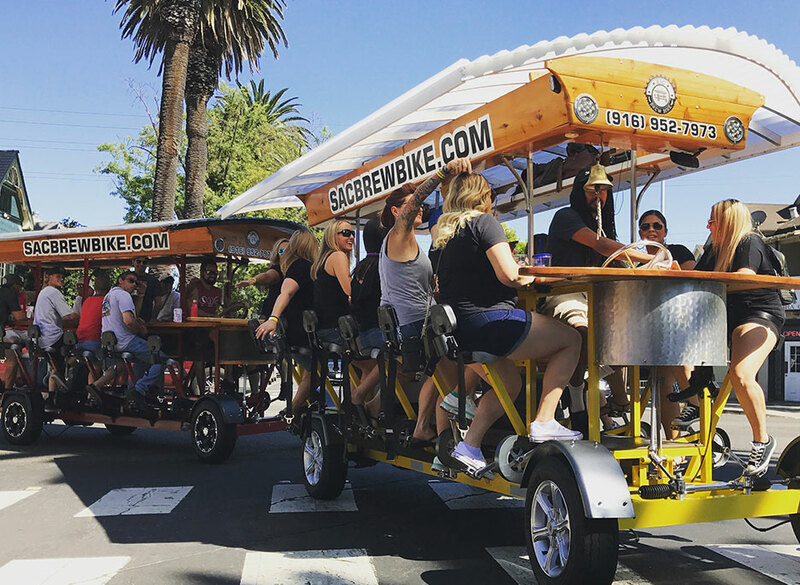 Our 15 passenger beer bikes make brewpub crawls a unique group adventure! Have questions? Check out our FAQ page, or send us an email through the Contacts page. We look forward to having you and your crew as our special guests soon! 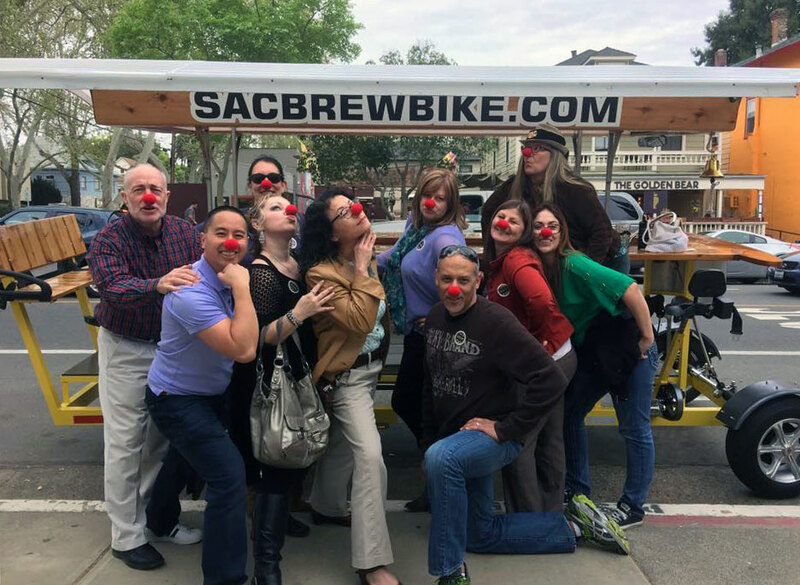 Celebrate a friend or family members birthday by touring the best bars with the Sacramento Brew Bike. Reserve your private Brew Bike today and make your Bachelor or Bachelorette Party truly memorable. 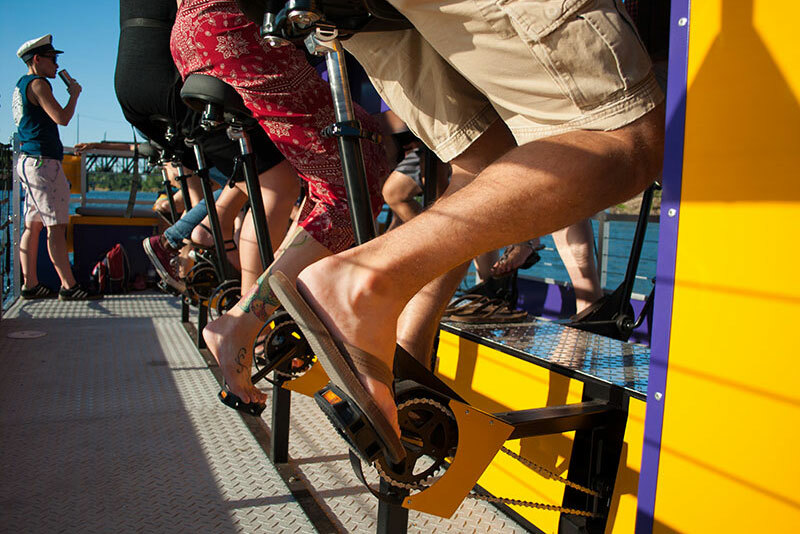 Put the fun back in Team Building and Corporate Outings on Sacramento’s Original party bike. Have a crew larger than 15? We’ve got five bikes that can roll out at the same time for a party as large as 75! 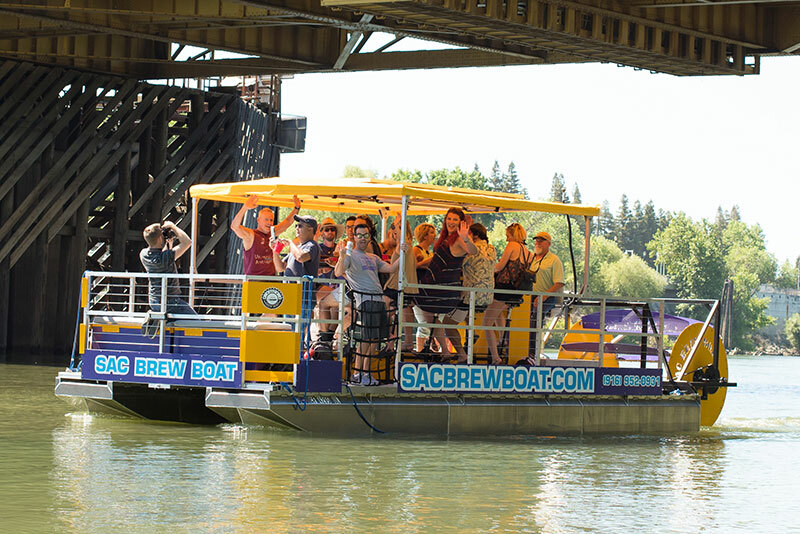 Have you checked out our sister company, Sac Brew Boat?! Experience the Sacramento River waterfront by chartered boat! 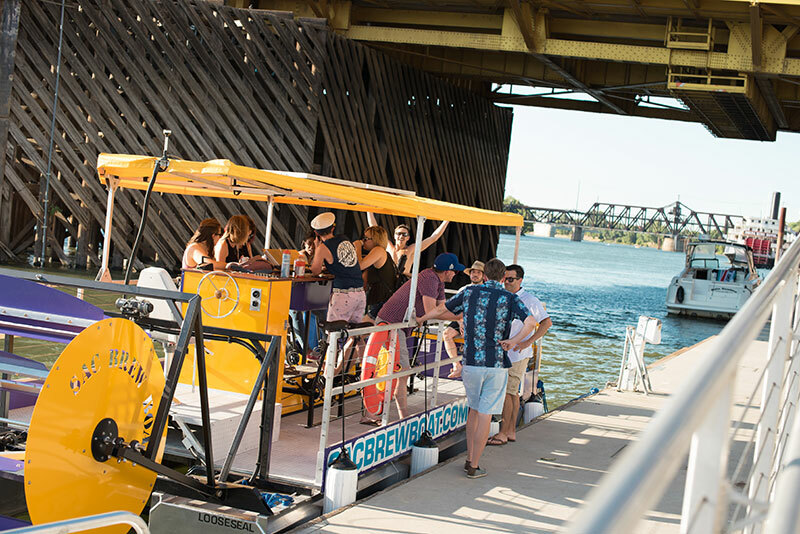 Our Brew Boat tours are a fun group, interactive experience where you will enjoy the Sacramento River waterfront by pedal powered boat! We are the perfect way to celebrate birthdays, bachelor/bachelorette parties, team building, and celebratory group outings! We look forward to having you and your crew as our special guests soon!